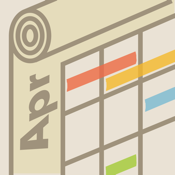 Keeping yourself organized may be as simple as finding that perfect app for your iPhone that allows you to schedule tasks, meetings, appointments, and events. It could be that you need a large selection of advanced features, or maybe you just want something simple that is ideal for personal use. 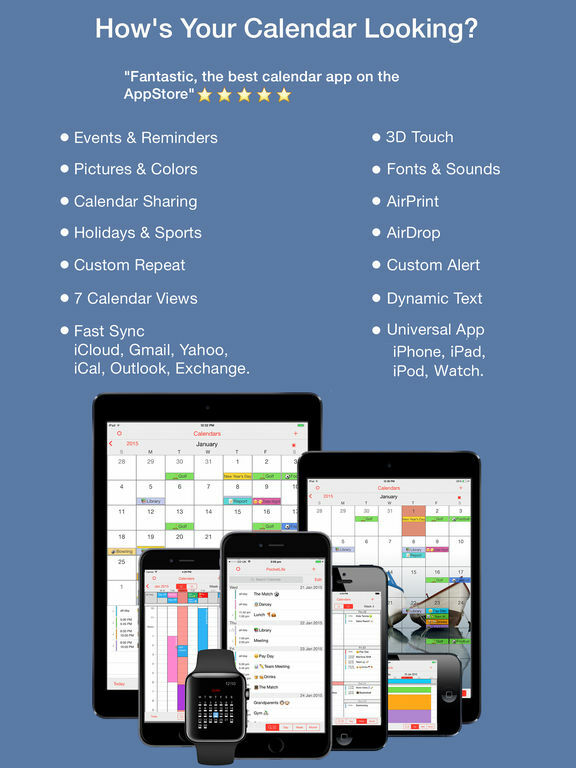 Either way, you’re sure to find some interesting options in this list of calendar apps for your iPhone. Find the most advanced offerings, to the most basic, and everything in between. 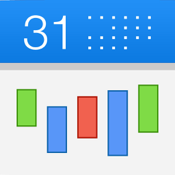 Here's a calendar app that is able to seamlessly sync with your iOS calendar or Google calendar. 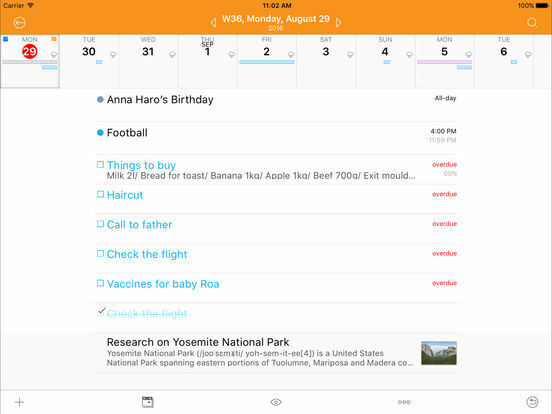 Using this app, you'll be able to stay well organized when it comes to tasks, events, and appointments thanks to the fact the app works both offline and online. It uses a handy drag and drop functionality that users are loving. As soon as you add an event, delete one, or make an edit it syncs on all your devices and calendars so you're always up-to-date. 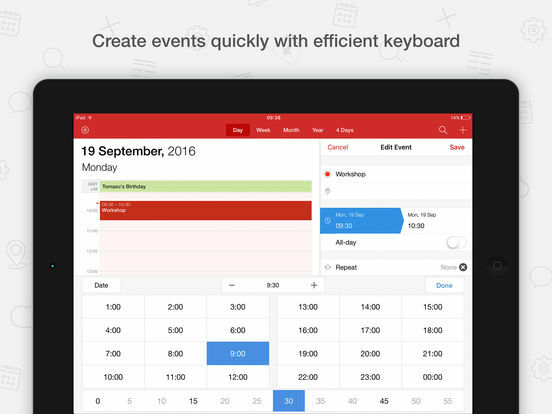 There is a search tool, specialized keyboards for faster input, and the ability to list your events by month, week, or day. 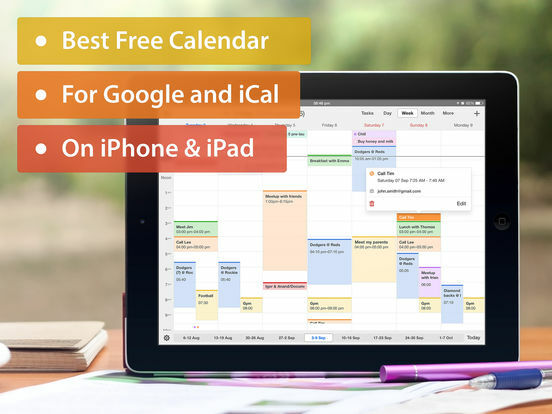 If you're looking for a calendar that is user-friendly, powerful, and filled with advanced features then look no further than the Tiny Calendar app. 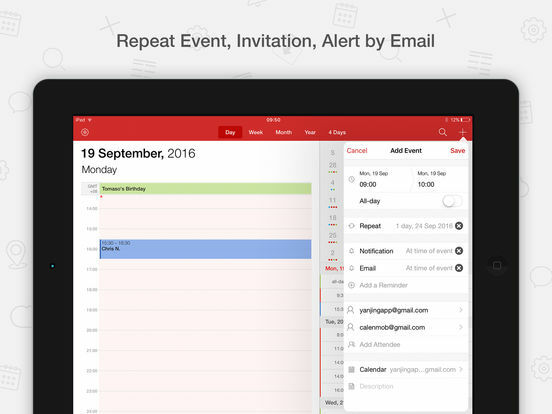 This handy productivity app is able to sync with your Google and iOS calendars so that it will work with anyone. Choose from eight different views, use this app offline, enjoy real-time syncing, the app supports iCloud, and the reminder system is really impressive and fully customizable. 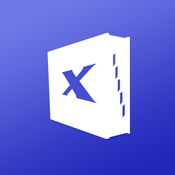 This is an excellent example of good things coming in tiny packages, and because this is a free app you’ve got nothing to lose. 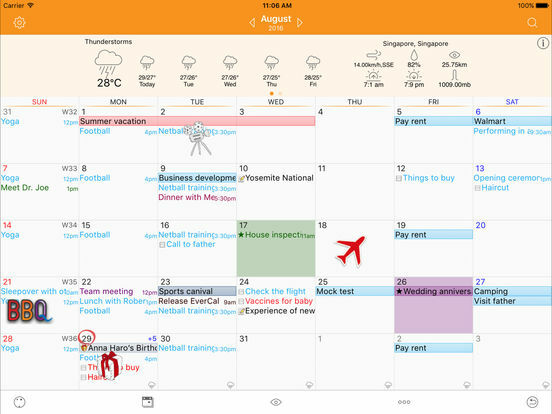 Organize your life better with Planner Pro, which comes packed with tools to help you streamline tasks, events, and manage your time in a better way. 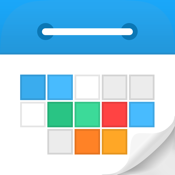 This app will sort your events by syncing with your iOS calendar, as well as letting you add, edit, or delete events in one place. 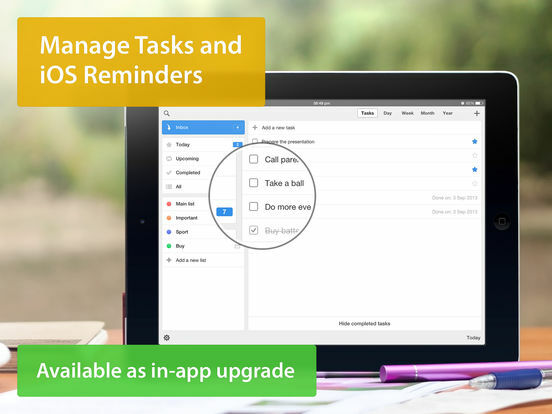 Tasks can be managed and sub-tasks can be added to get things done in a systematic way. 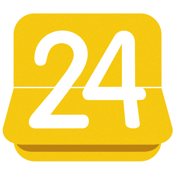 25 priority tasks or projects can be listed with system reminders for each task. 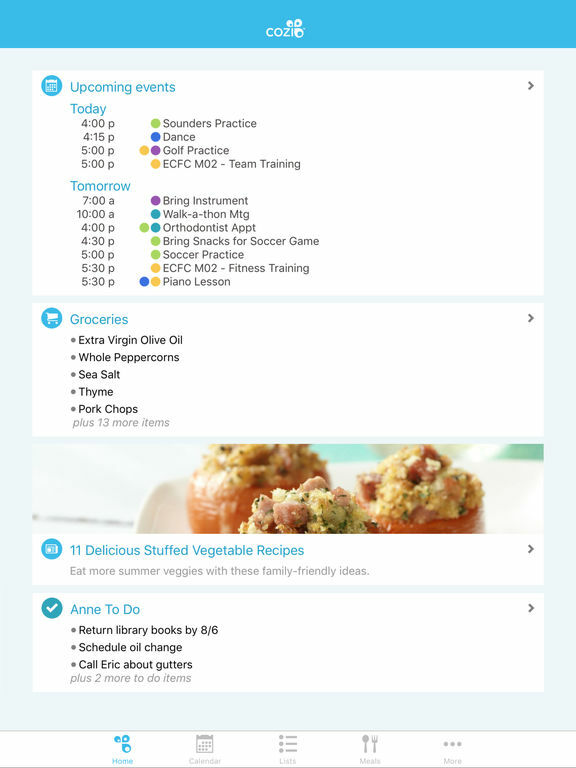 Further, users can also add notes, edit them, and view them in day, week, or month view. This app is fit for a wide variety of purposes and needs. Sometimes you need to organize more than just yourself, sometimes it's a whole family you're trying to get on track. 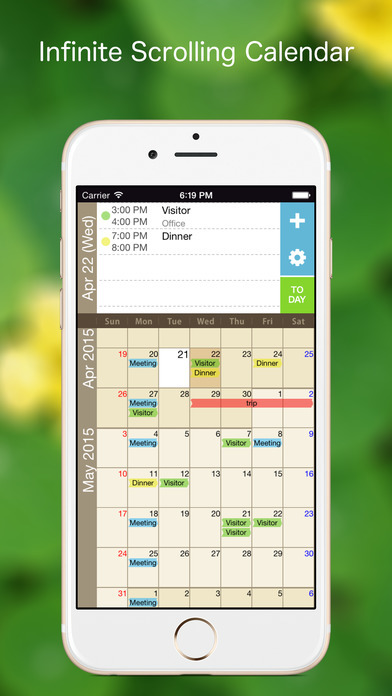 The Cozi Family Organizer app is one that could act as a real timesaver for your family as the calendar syncs across the all of the family's devices. 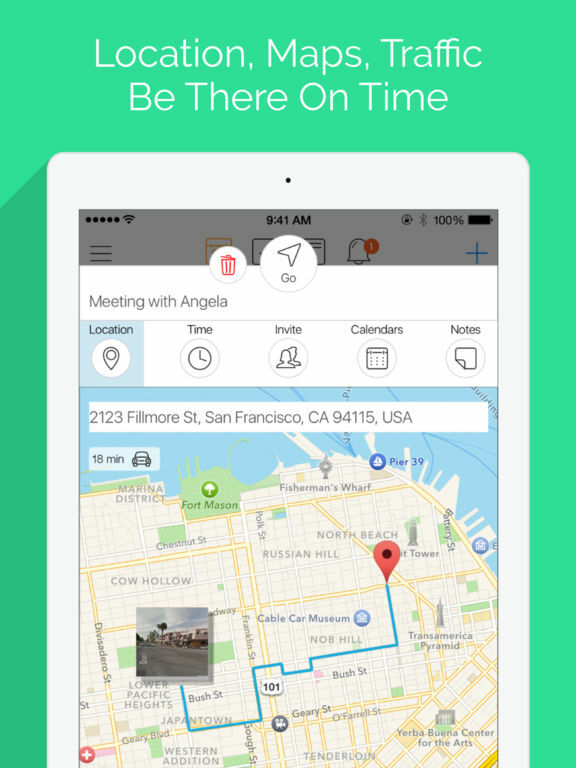 This app is all about keeping everyone in the loop at all times. 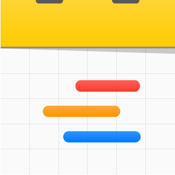 Events can be color-coded to represent each member, add events, edit them, delete them, create agendas, set up reminders, create lists for family members, and much more. 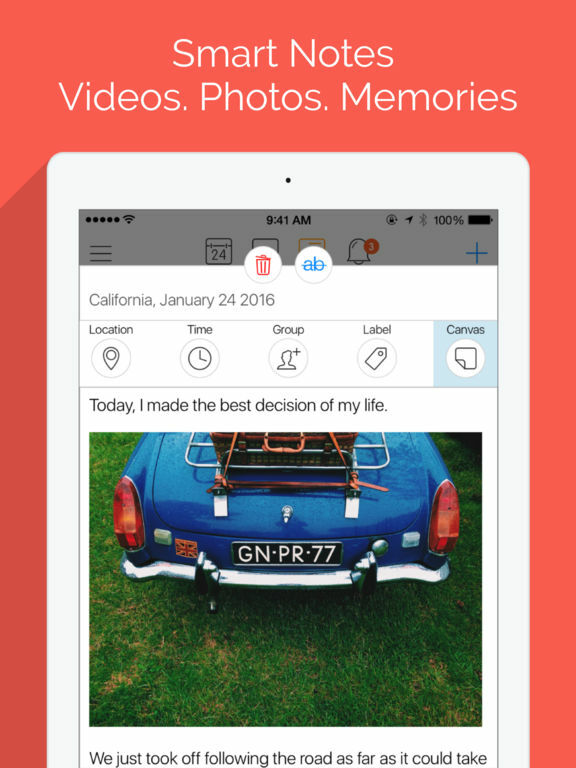 There is even a family journal where you can make notes and add photos for everyone to see. We don't all have the luxury of having a personal assistant to keep us on task and organized, but thanks to the 24me Smart Personal Assistant app all of that can change. 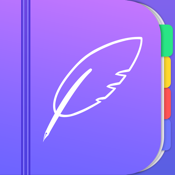 Think of this one as your own virtual assistant that is on hand to deal with your calendar, help you create notes, tasks, and lists. 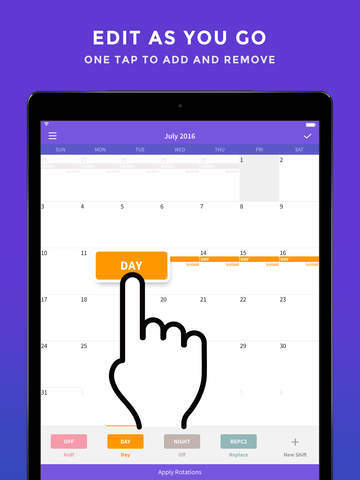 As an added bonus, the app also syncs with such popular calendars as Yahoo! Calendar, Microsoft Exchange, Apple iCal, Microsoft Outlook, and Google Calendar. 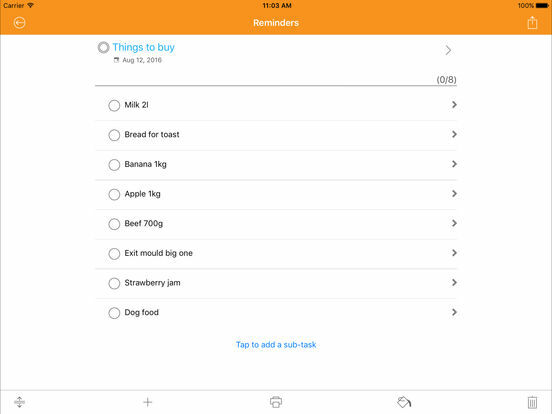 It's got an automated side where it can automatically create reminders and tasks, and the smart alerts can also help. When you're a shift worker your schedule can get pretty confusing as you adjust to different work times. 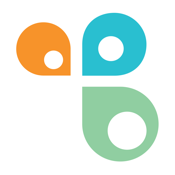 The Shift Work Days app has been created to help these types of workers by managing their shifts in a simple and quick way. 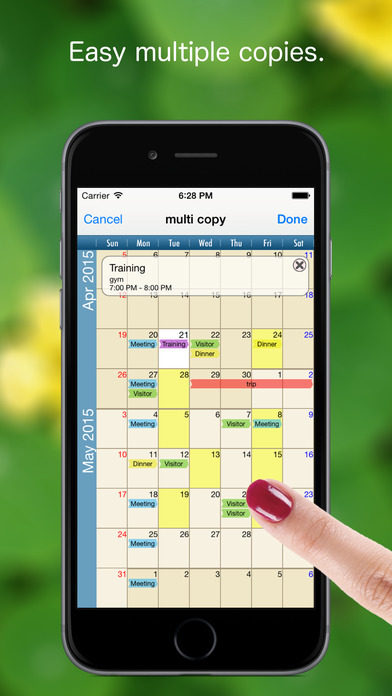 You can use the color-coded system to set up an unlimited amount of shifts with the time and title. There is a space for memos and notes in the day and the particular shift as well. Making changes, swapping shifts, rotating your shifts, and even emailing the content can all be done easily. This one can also be quite handy to figure out your invoice if it’s up to you to do so. 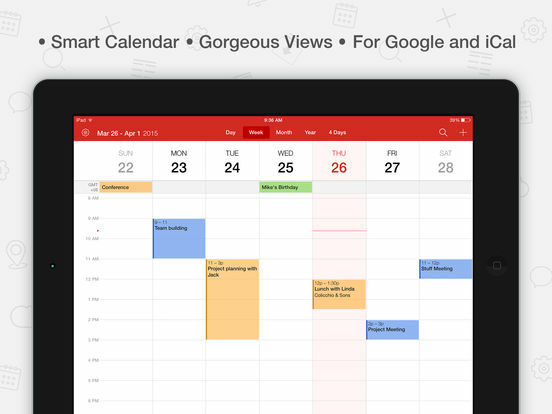 Look no further than the Awesome Calendar app for a truly impressive array of professional features. 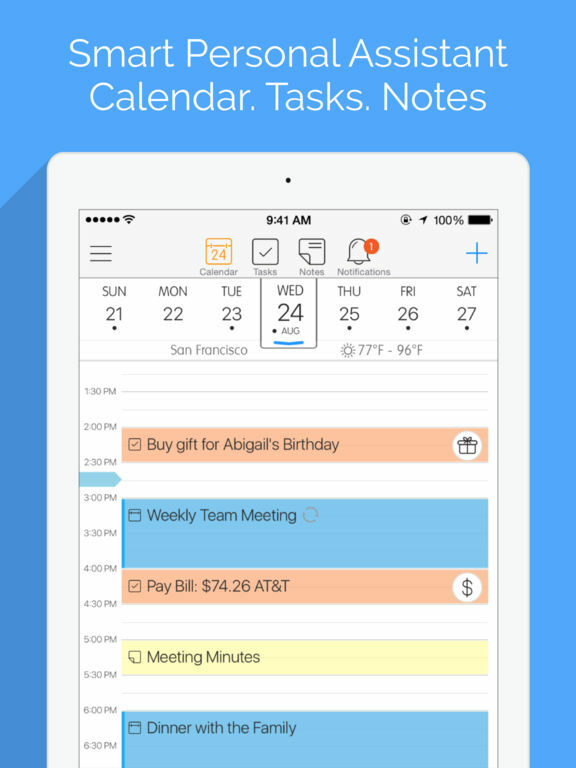 While this productivity app isn't free, there is good reason. 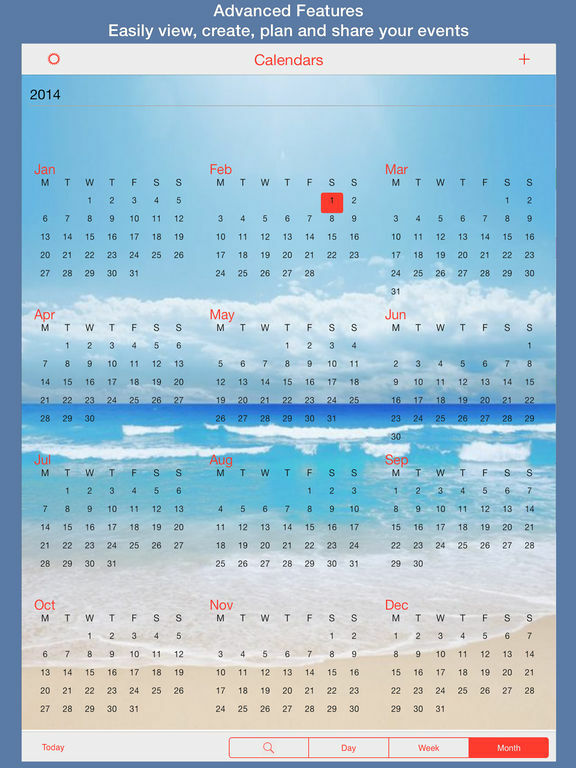 This one acts as a calendar of course and supports other popular calendars, but from there it gets really interesting. This app can actually be called three separate apps in one. 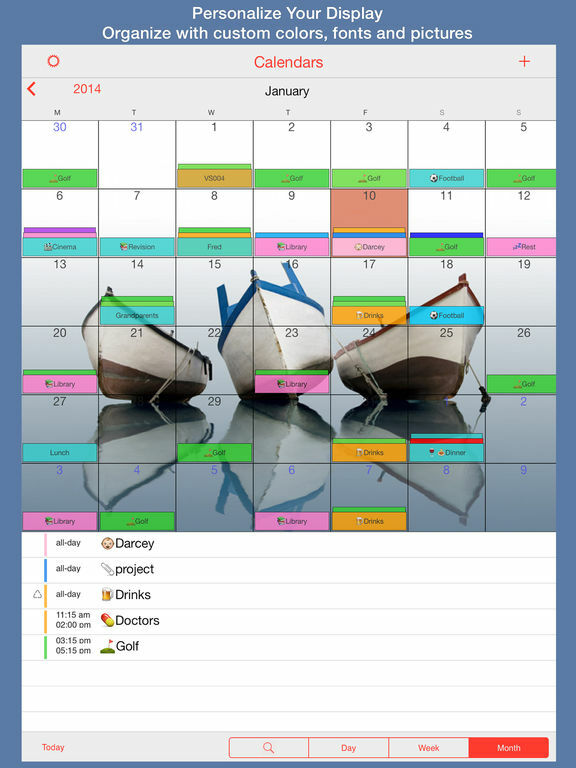 Use it to make notes complete with photos, create lists, view the weather, and of course as a calendar. It can save you from having to constantly switch between apps. There are all kinds of ways to customize the app, you can keep your information secure with the passcode lock, and there is badge alarm on icon. 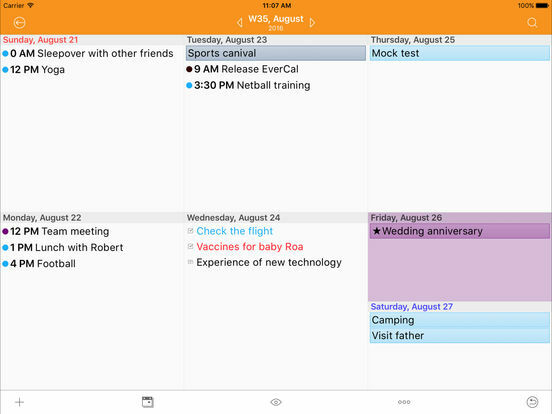 The PocketLife Calendar app is a great free option that provides you with added features over your iOS calendar, but without making things too confusing and difficult to grasp. 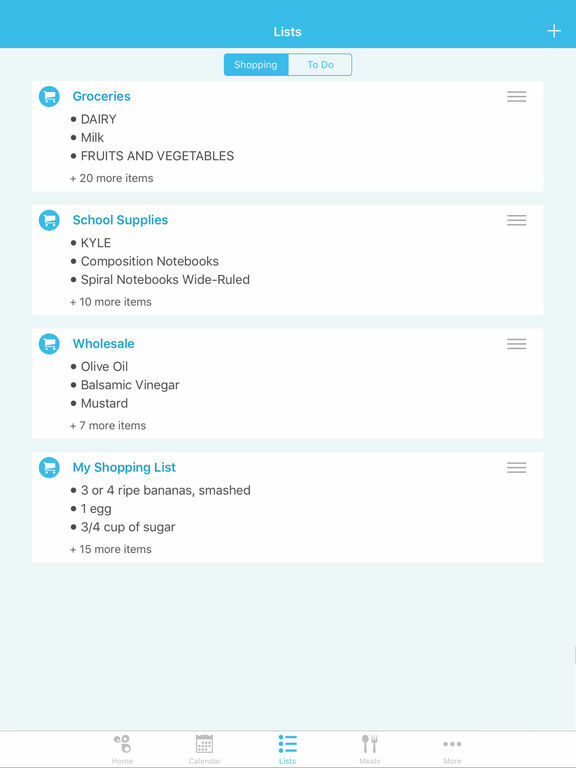 There are a variety of views, add events and tasks with ease, set up reminders, there is a notification center widget, the app uses intuitive gestures, it supports AirPrint and AirDrop, and many other great features. Users also appreciate the fact you can use the passcode lock to keep your information secure. 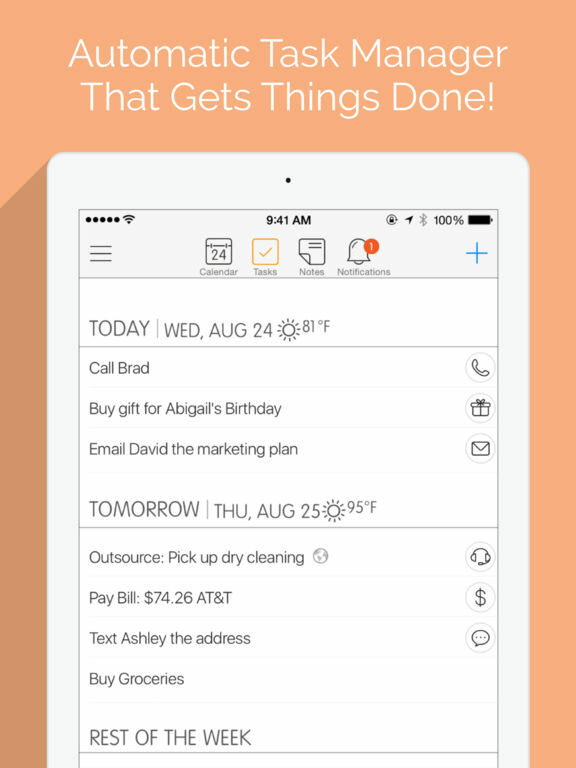 This app will quickly become your new favorite go-to way of keeping yourself organized. 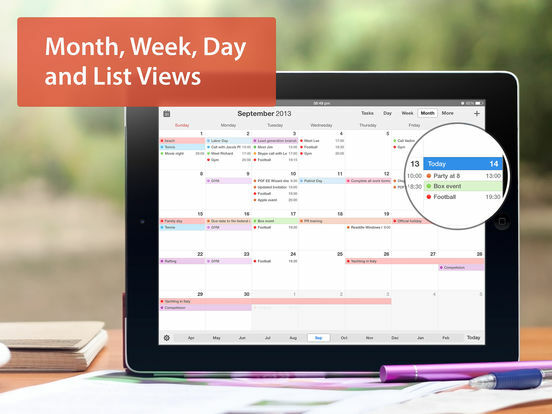 Are you the type that likes to see your entire week, month, or even year in a quick glance? 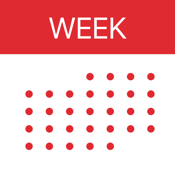 If so, the Week Calendar app could be exactly what you're searching for. 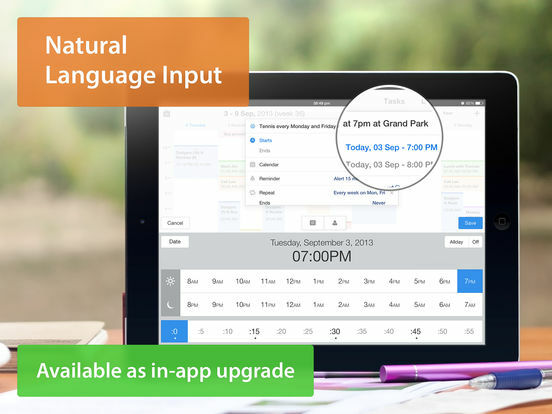 The app supports a wide variety of languages and features a clear uncluttered approach to task and event organization. 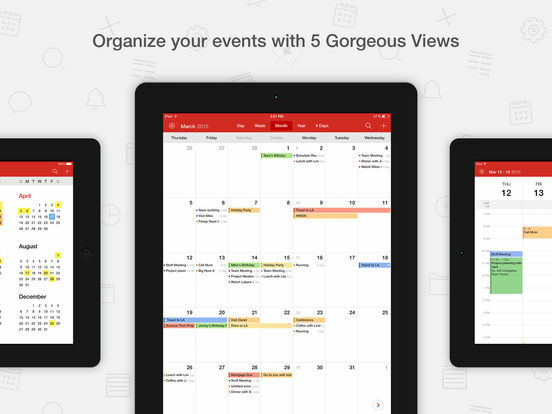 The app supports drag and drop functionality, you can add attachments to events, pinch to zoom in, it supports other popular calendars, there are templates you can make use of, and the app itself is highly customizable so it will work for your specific needs. 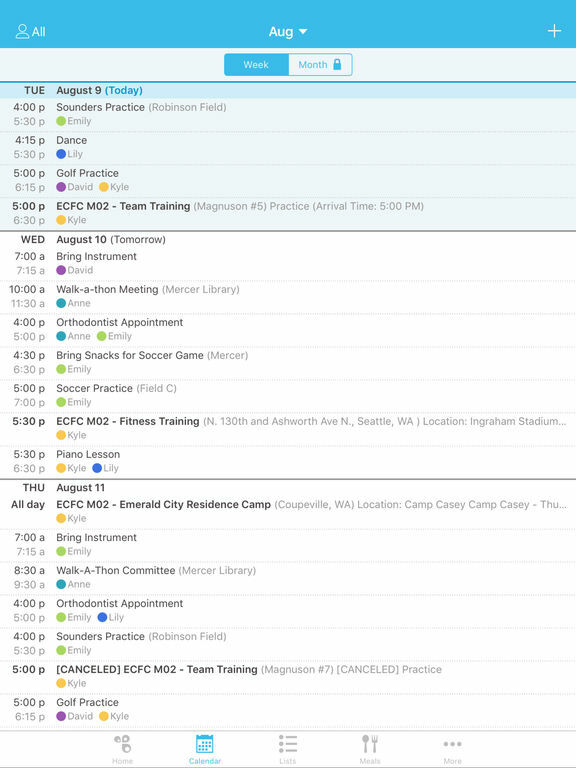 If your calendar tends to look rather crowded and busy then you need an app that is powerful enough to work for all your appointments and events. The Extreme Agenda app really steps up to the plate and features a great cross-section of advanced tools and features. 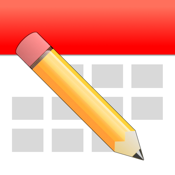 Use this app as a calendar of course, but also a way to make notes, create lists, set up important reminders, and even add and manage contacts. 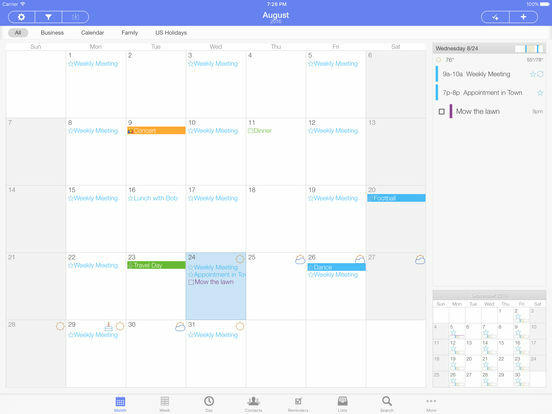 You can view your calendar as the current day, week, month, or year, and it syncs seamlessly with such calendars as Exchange, iCloud, and Google. 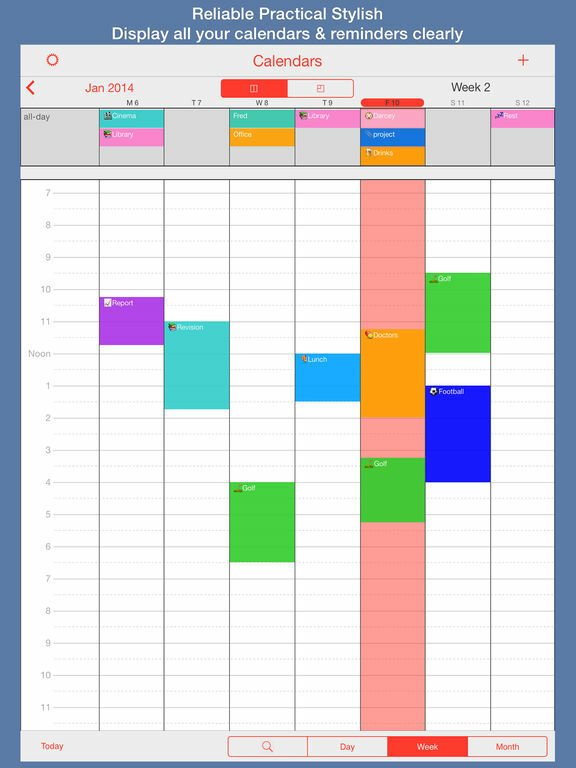 If you like to see your calendar displayed as the full month then you need to check out the Kurumaki Calendar app. This one is not only easy to use but it's also got a great looking user interface that will have you hooked almost instantly. 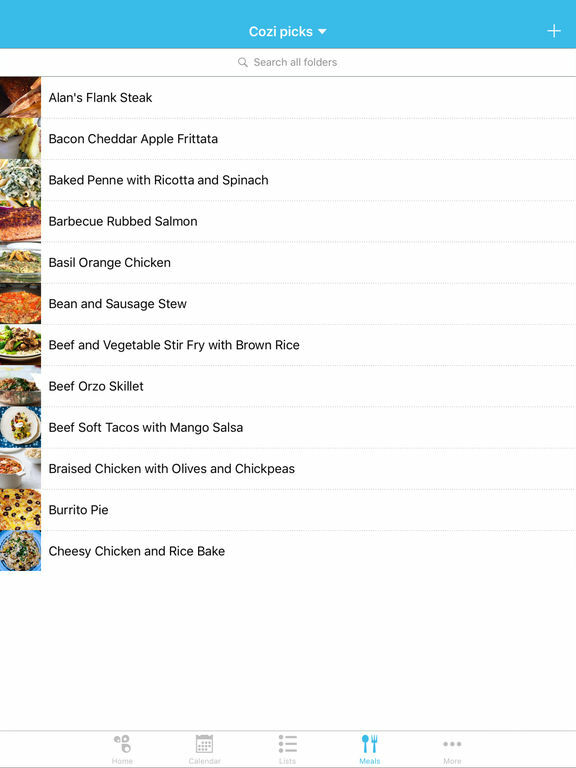 There are plenty of ways to customize the app to your liking, especially if you like to use a color-coding system. 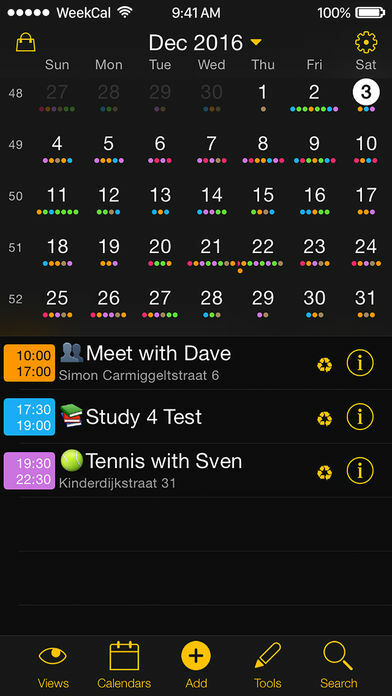 You can view up to six weeks at a time and tap on any individual day to add events or view more details.